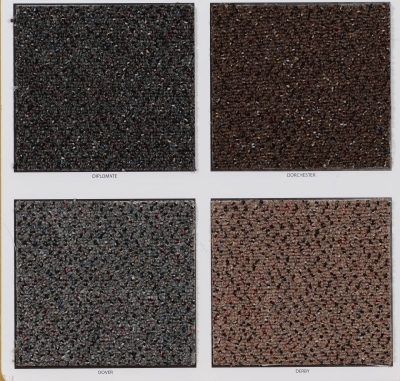 Commercial is manufactured for the specific purpose of withstanding punishing traffic, while retaining an attractive appearance. 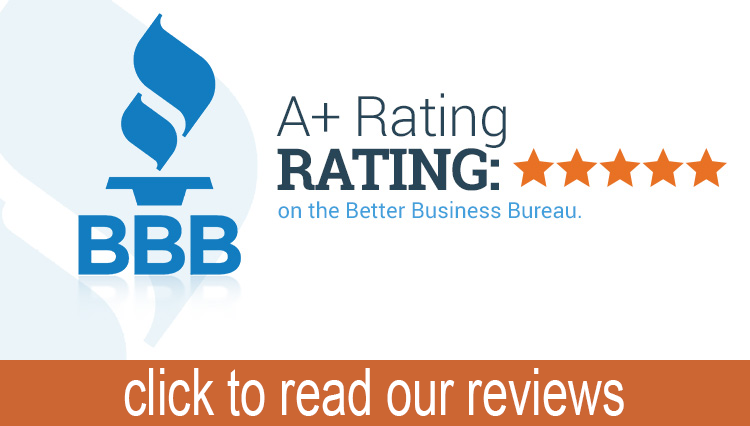 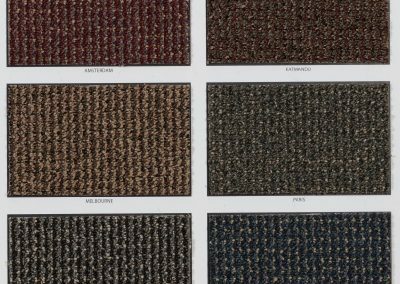 Our commercial carpet is manufactured from premium solution dyed yarns, and features the best anti-soiling and the best anti-static protection available! 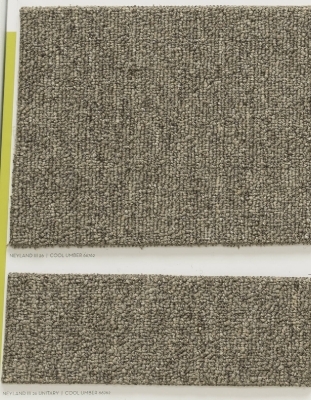 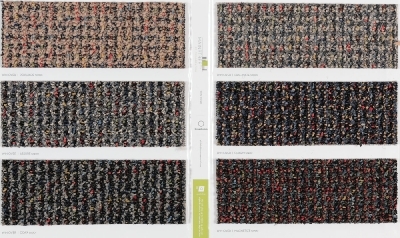 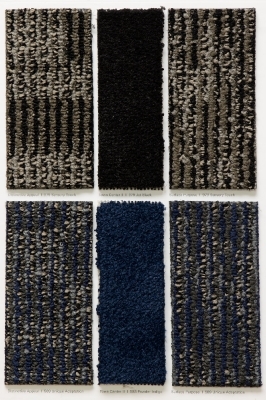 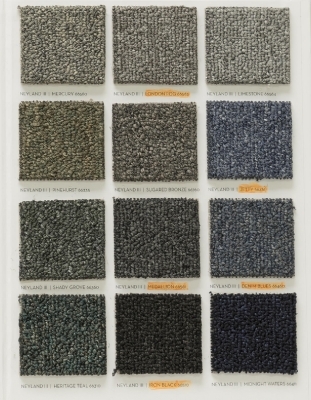 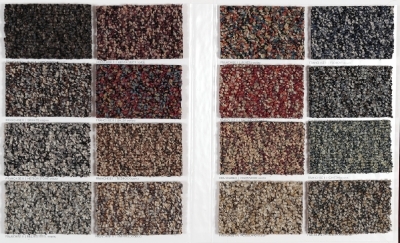 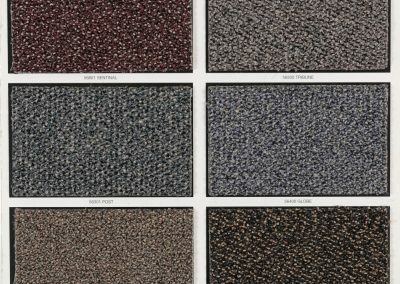 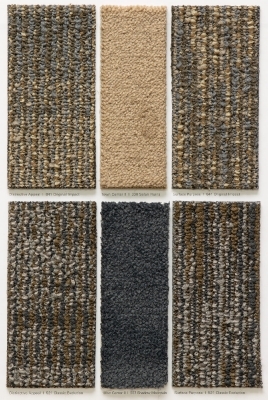 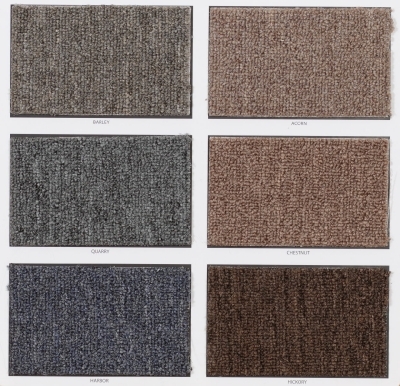 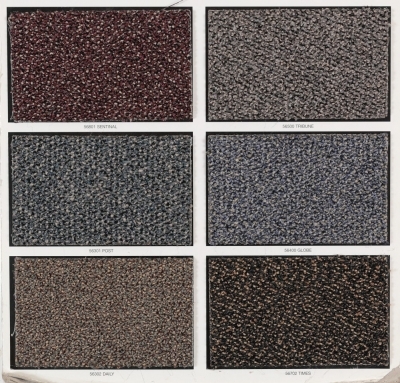 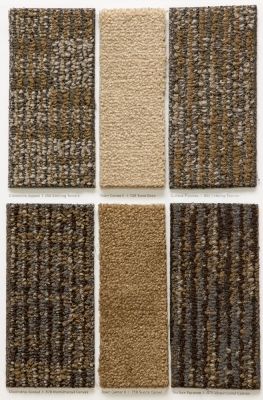 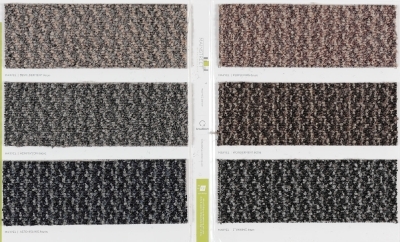 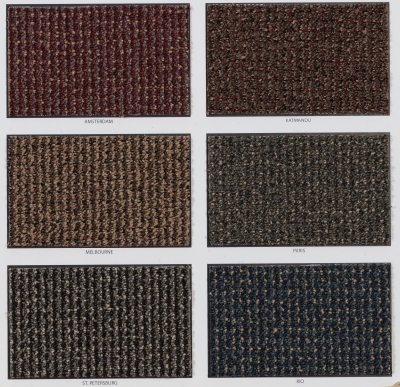 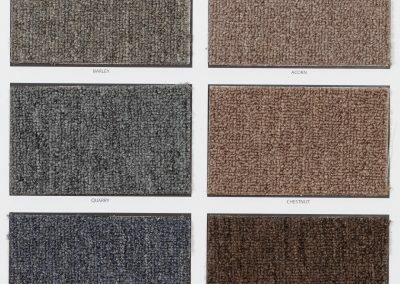 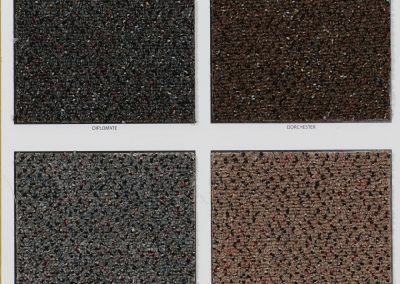 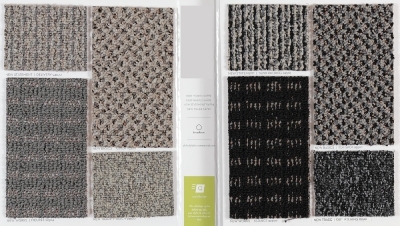 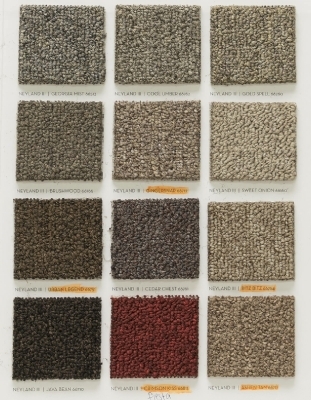 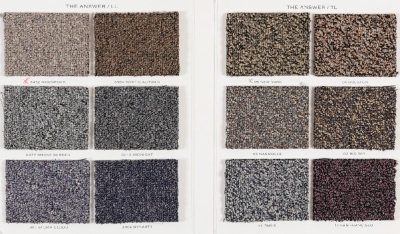 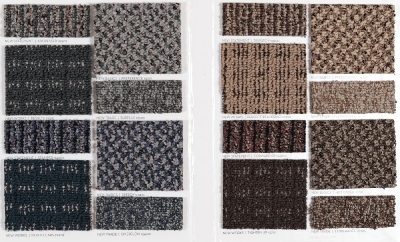 The featured carpet styles are excellent for dens, playrooms, offices, showrooms, and high traffic area!